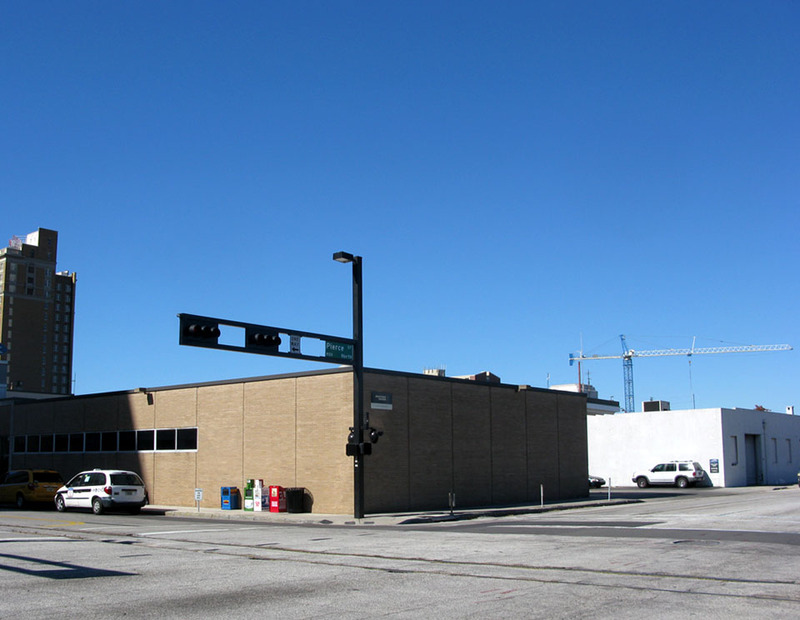 The answer to Tampa Preservation’s 3rd History Hunt is The Tampa Hardware Company, which was once located on the northwest corner of Polk Street and Pierce Street, where the Greyhound Bus Station is currently stands. What’s even stranger is that progress is a large building getting torn down and replaced by a smaller building. Although, I would assume that, at some point in time, between the demolition of the Tampa Hardware Company and the construction of the Greyhound Bus building, other buildings/parking lots occupied this block as well. I am loving this site and these photos! This is the only one where the alignment seems to be off; the rail tracks on Polk St are visible in both photos but heading in different directions. 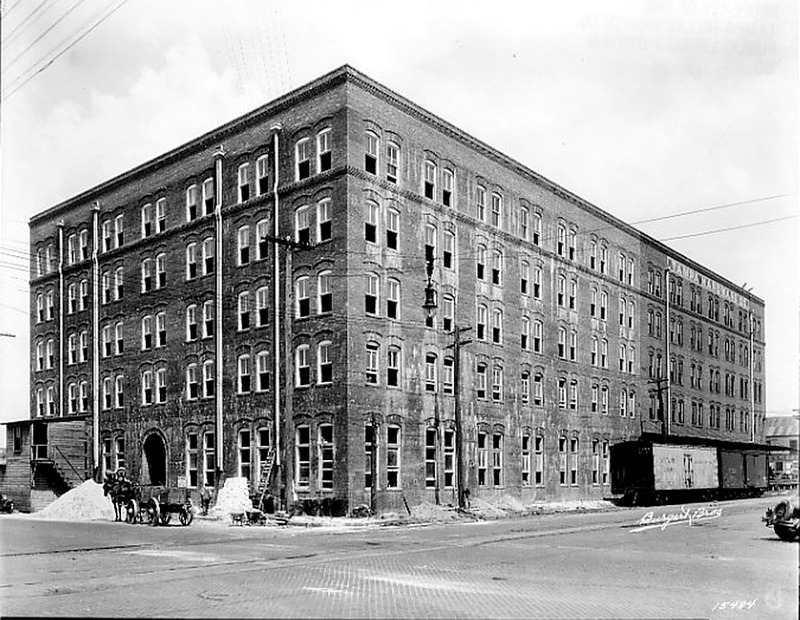 What a shame to have replaced such a nice building with the dreariest block in Tampa. Some hope of progress is visible in the modern pic with the crane constructing the new Encore district in the background. Thank you very much and good catch with the tracks.